Mary Anne’s focus is on providing the highest caliber of client service. 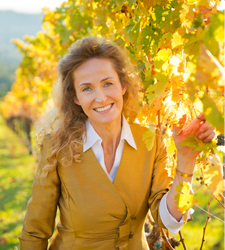 Mary Anne’s wide knowledge base in real estate includes understanding the many facets of country property, viticulture, luxury estates, land development and new construction. She is a Previews Property Specialist for luxury properties and as a Certified Relocation Specialist has vast resources for buyers new to the area. There are many qualities and skills that go into being an exceptional real estate professional – integrity, in-depth community and market knowledge, marketing savvy, effective negotiation skills and a high-quality professional network, all of which are hallmarks of how she works. Mary Anne’s background and degree are in Marketing and she excels in looking at each property individually and determining who the target market is for that property then coming up with a unique and targeted marketing plan to reach those potential buyers. Providing the very best service is essentially about putting her clients first. This means keeping herself accessible, being a good listener as well as a good communicator, and responding quickly to your needs.This “client first” philosophy has always been her approach and it requires her to continually improve her skills and ways of doing business. Born and raised in Northern California, Suzy relocated to Southern California with her husband, where she acquired her real estate license in 1985 and had a very successful career selling homes on the Westside. 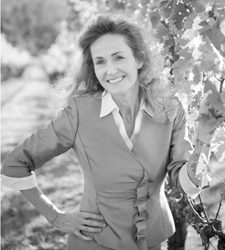 After returning to the Wine Country, Suzy joined Mary Anne in 2009. 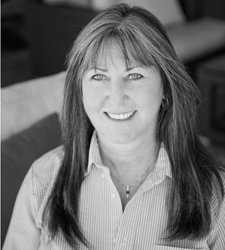 As her licensed full time personal assistant, Suzy works with buyers showing property and with sellers handling a myriad of details including marketing, escrow coordinating and keeping the client fully informed of contingency dates, making the buying and selling experience smooth and seamless.